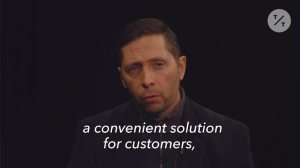 Customers can request services via smartphone app. While West Michigan recovers from a polar vortex and large amounts of snowfall, people in the greater Grand Rapids and Detroit areas can now order snow removal via an app. 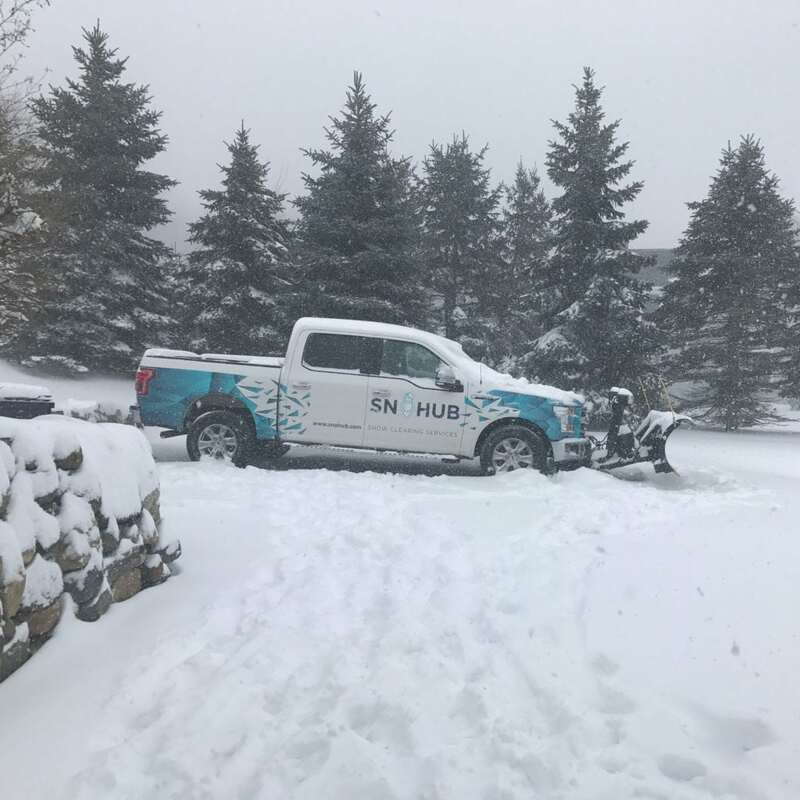 SnoHub, a full-service app by which users can order snow removal, just launched for its first season in Michigan’s Lower Peninsula. The app is currently available in 32 markets spanning 19 states, Washington D.C. and Calgary, Canada. From the app, users can order snow plowing and shoveling, as well as ancillary services like deicing and salting. The company, however, does not own its own snow removal vehicles. James Albis, SnoHub CEO, said the app works similar to Uber by offering contracting opportunities to users. SnoHub isn’t accountable for people who use it for contracting, he said, adding it’s more of a “be your own boss” situation. “If you have the means and the willingness to go out and shovel or snowplow, we have the means to do it,” Albis said. The app does provide accountability to help ensure services are done to the user’s satisfaction. SnoHub offers before and after pictures, payment is secured right from the mobile phone and users are not charged for uncompleted work. 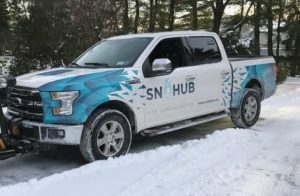 Similar to other industries, SnoHub is facing the challenge of pooling enough labor to meet demand. The company is working to attract veterans, college students, landscapers and any other part-time employees. Albis said SnoHub plans to open in Indianapolis; Cincinnati; and Columbus, Ohio in the near future. 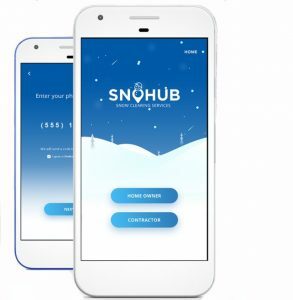 SnoHub is free to download on Google Play and the App Store. The app currently has over 50,000 downloads, 30,000 registered users and over 6,000 contractors, Albis said. As of press time, the app has a three-star rating on both the App Store and Google Play.